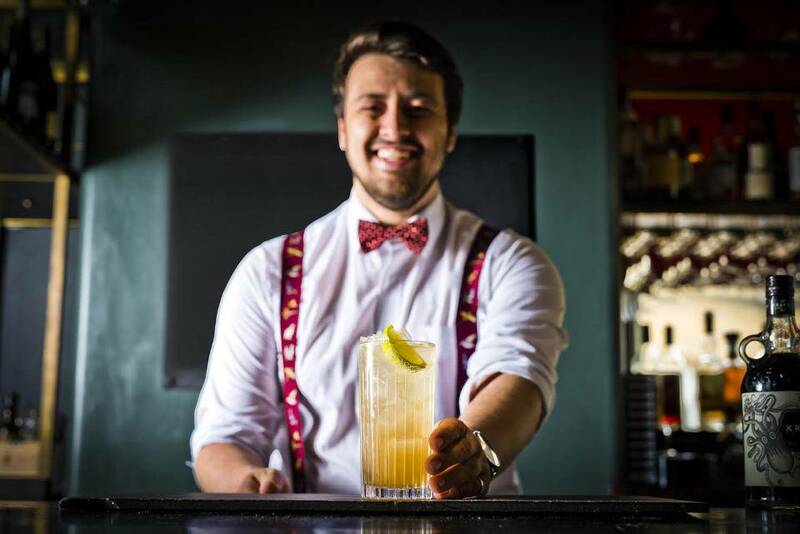 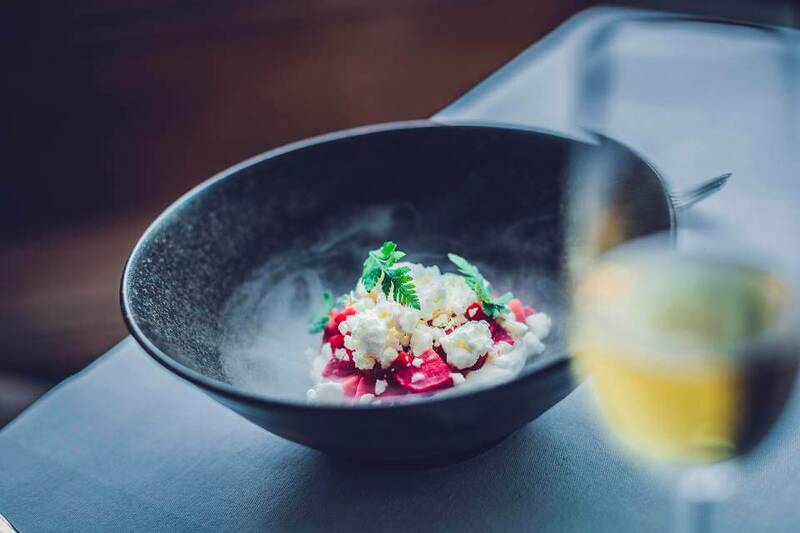 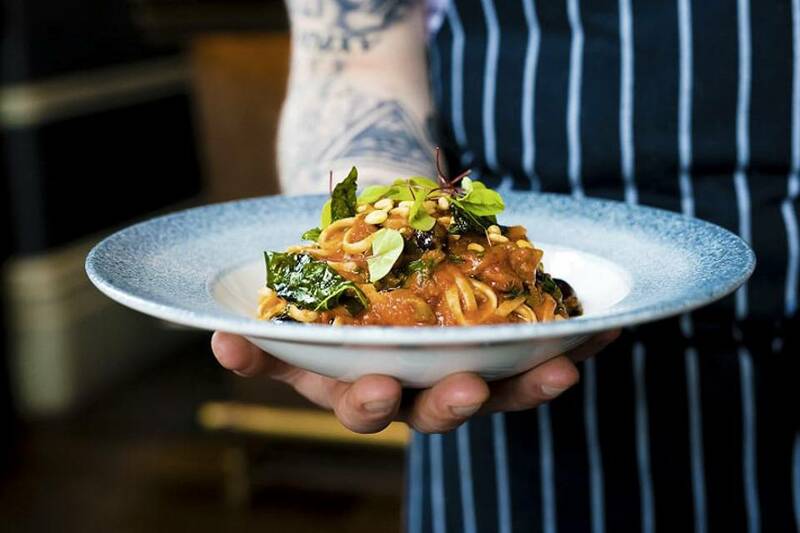 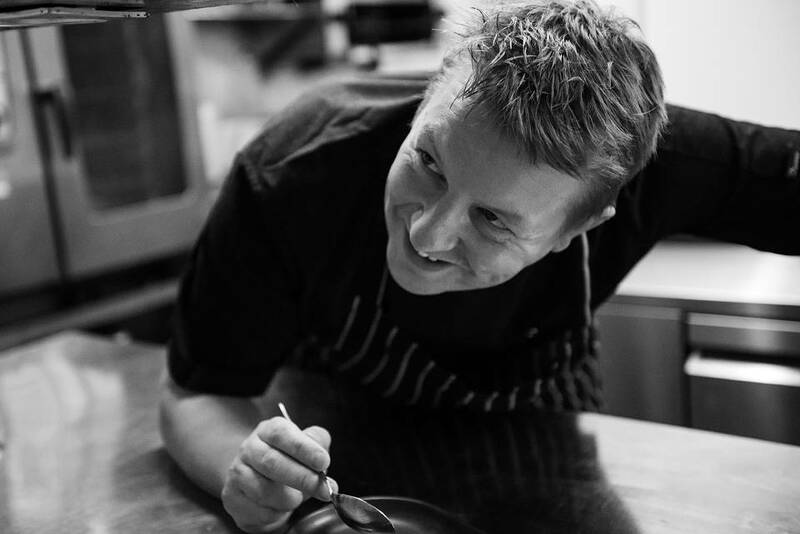 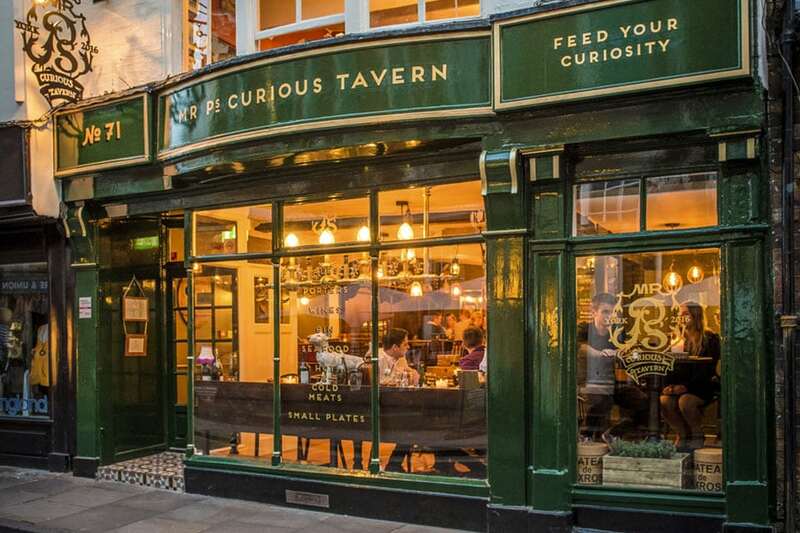 Situated in the shadows of York Minster sits Michelin starred Chef Andrew Pern's restaurant, Mr P's Curious Tavern serving small plates, ales & gins from around the world. 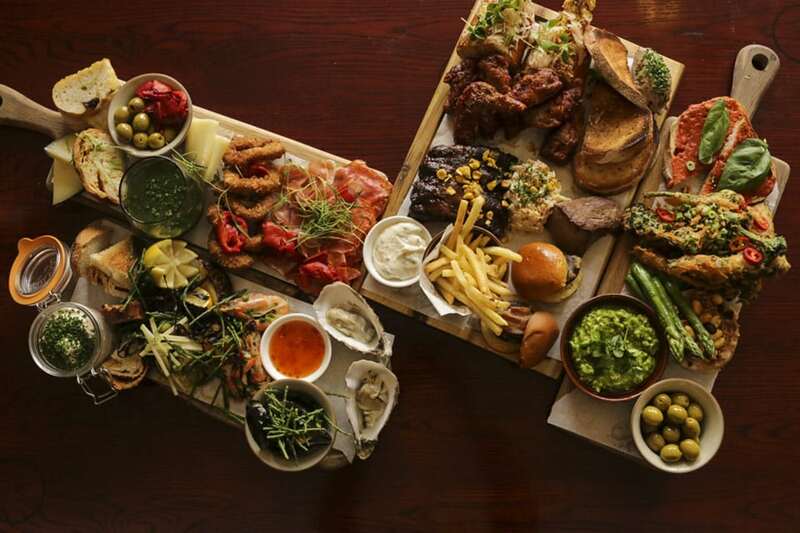 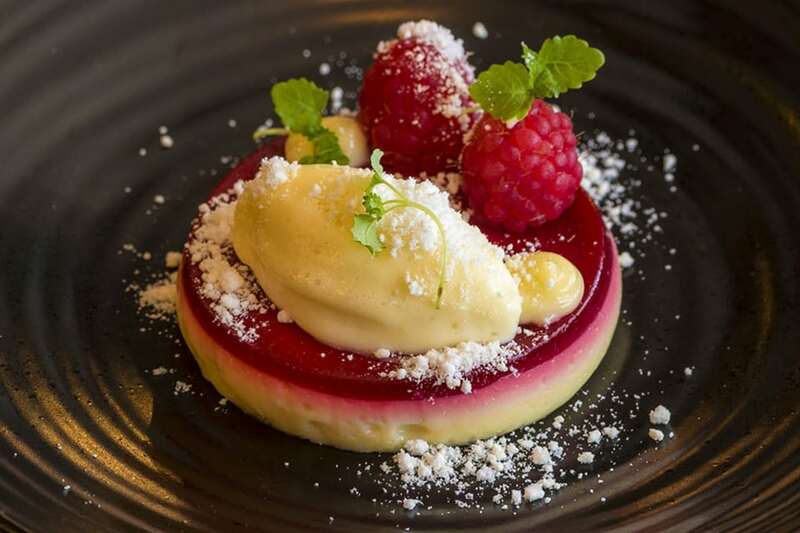 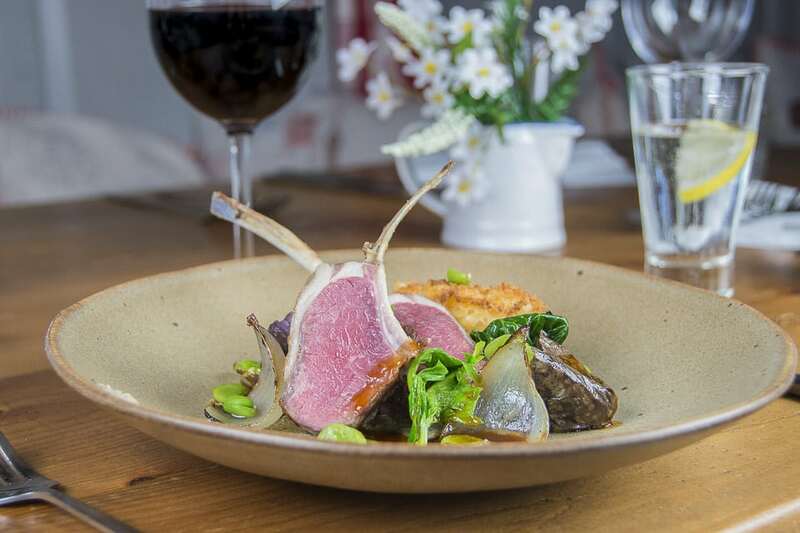 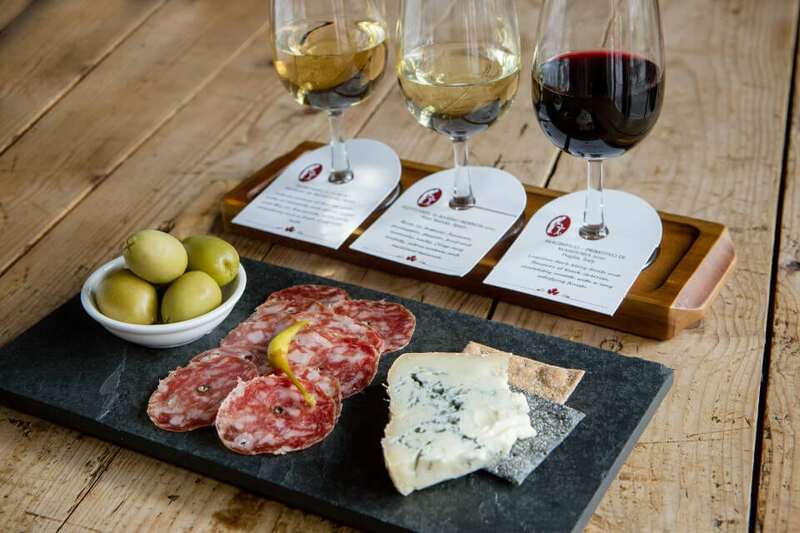 Small plates with international flavours and the quality of the Star Inn at Harome can be found on the menu, which changes every three to four weeks with daily specials to keep even the most routine regulars interested. 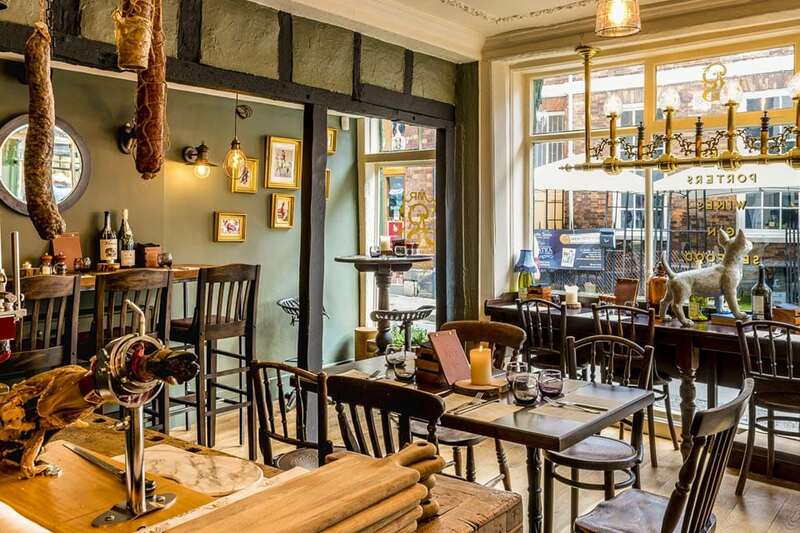 Curious it definitely is as the decor is both elegant and quirky with gold and dark greens amongst toby jugs, chiming ornamental cuckoo clocks, not to mention the antique oriental Chinese bar upstairs in the Gin Parlour, where you can find more than 60 gins to sample. 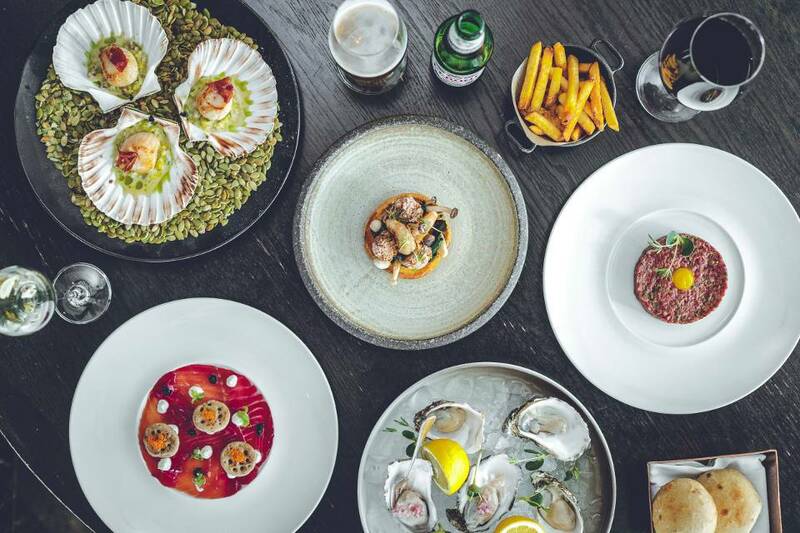 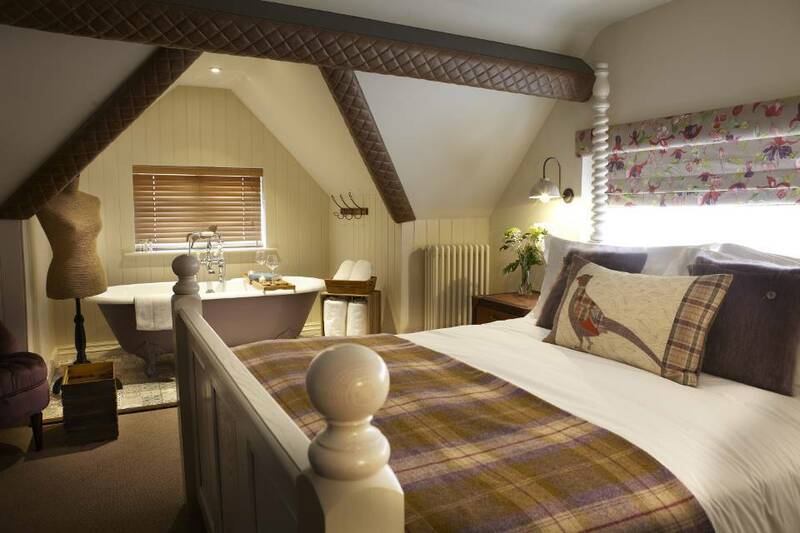 All this in combination with the different quirky dining areas creates a great atmosphere, making it perfect for a light snack and a gin cocktail while resting from some retail therapy or just as suited for a romantic date night or special celebration.